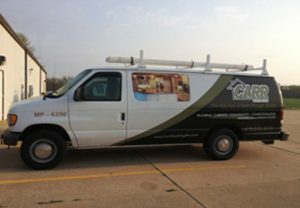 Robert E. Carr and Kathryn Carr established Carr Plumbing more than 40 years ago, and since then we've grown from just plumbing to a full design and installation company. Time hasn't changed our commitment to quality in customer service, products and installation. When you visit our 12,000 sq. 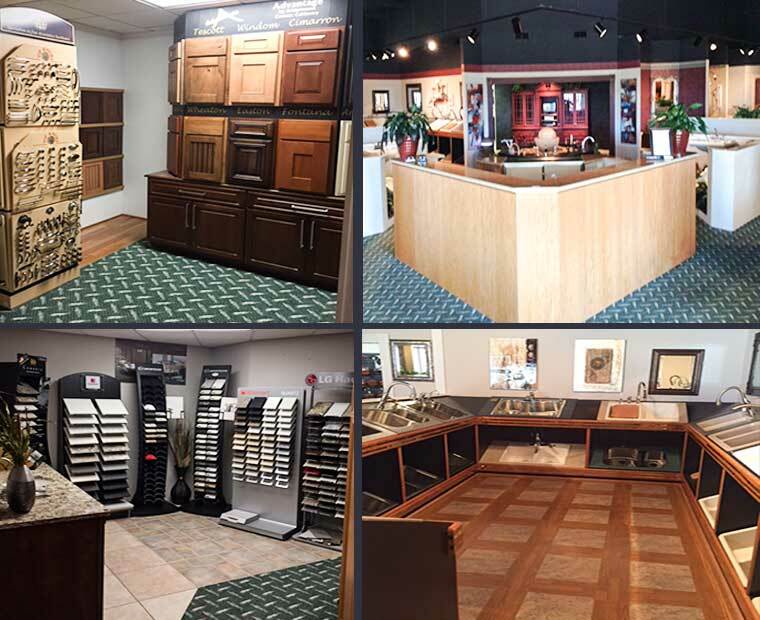 ft. showroom, you'll discover the latest trends, looks, and colors in cabinetry, countertops, and fixtures, as well as the old classics that never fade away. We also carry home decor items and beautiful doors. We invite you to stop by anytime to see what's new, and to talk with one of our experts about your home remodeling project. 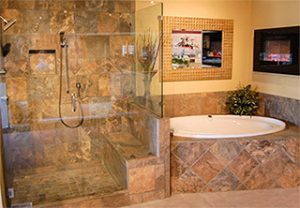 A great remodel makes any bathroom look like a million bucks...but we'll help you keep it affordable. 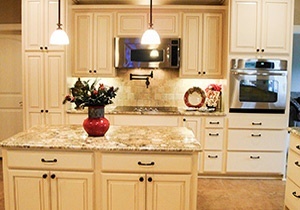 A new kitchen can enliven time spent cooking and dining, and will also add immediate value to your home. We've been in business for more than 40 years, and can handle any plumbing services you require.